Welcome to Pacific by NoRu. What began as a locally inspired style has now become a sought-out way of life. 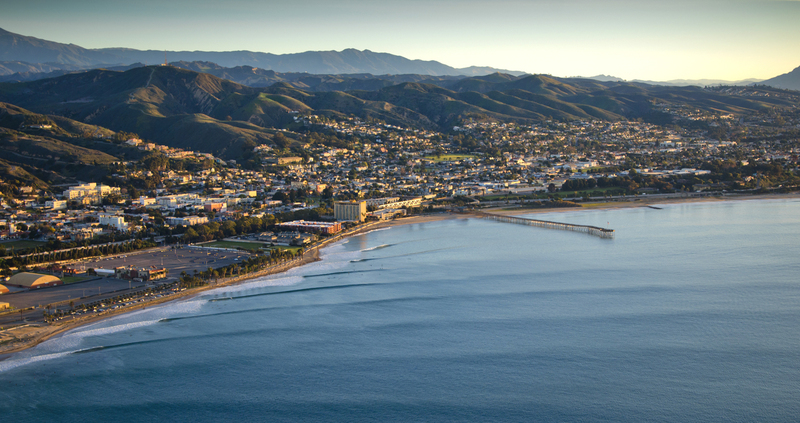 From riding waves in the Pacific, to climbing rock faces, and hiking in its mountains, the style and culture of Southern California meet in Ventura County. It’s that style and balance that has given Pacific by NoRu the inspiration to grasp that spirit and feed it with an upscale/casual atmosphere serving New American cuisine. These inspirations, combined with friends and family, are the heart and soul of Pacific by NoRu. We take pride in the fact that we were born here, we are from this great city and it is translated into a place where Venturan’s and those who visit can come to feel and taste our passion for food and a great night out. Founded by two residents who understand this region and the need to nurture its distinctive style and tastes. Pacific by NoRu offers a fresh, balanced, coastal-inspired culinary experience that explores what local flavor truly is. From the fertile farmlands that give us some of the best produce in the country, to the valleys and pastures that provide tantalizing dairy and protein delights, to the ocean that affords us its bounty in a sustainable way. Pacific by NoRu wants to share; good nature, great people, and amazing, honest, food with its patrons. Please come visit, dine, and experience what this balance is all about! Ventura has a long history of amazing hole in the wall restaurants that put out great food at an inexpensive price. It also has a higher-end restaurant scene that is very expensive and doesn’t offer that local spirit and vibe most are looking for. 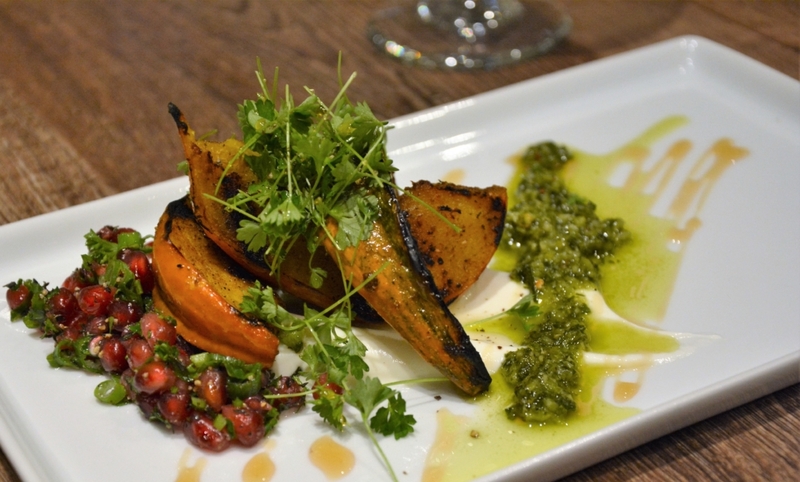 We thought there needed to be a place where you can get great food, a savory libation, in a comfortable, stylish, environment that won’t break the bank and that you can come back to regularly; versus just on special occasions. Insert Pacific by NoRu, a locally owned and operated restaurant for the City of Ventura. We look forward to seeing and serving you soon!